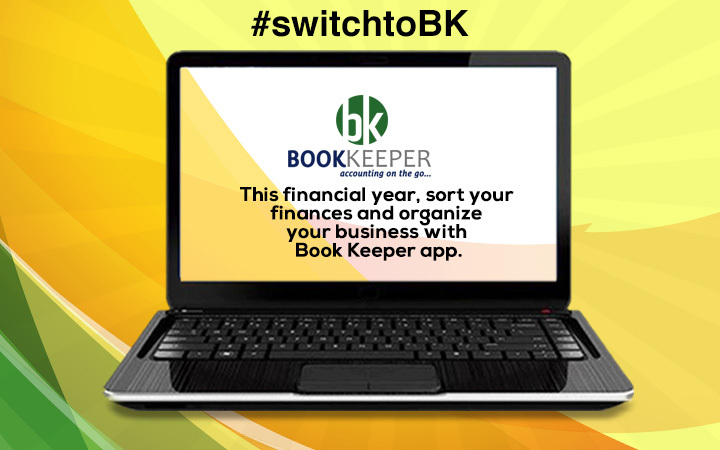 Note: This username/email is used only for purchasing & activating Book Keeper on your devices. For syncing among devices, Book Keeper uses your Dropbox account. Learn more.